Time of numbers from the various software houses and, among these, could not miss Nintendo. The Kyoto House comes from a positive period thanks to Nintendo Switch and, although there are not the same numbers as last year, he still travels at a very good speed. 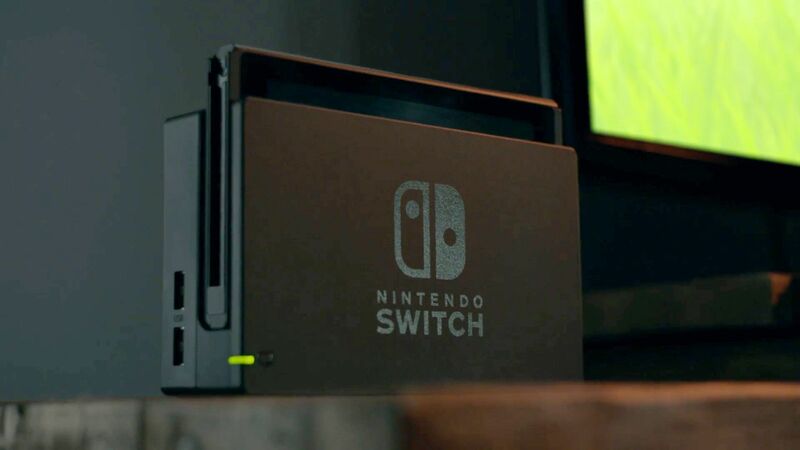 In fact, in the last quarter, the Japanese company sold 1,91 million of Nintendo Switch, reaching an overall of 19.67 million (probably with the 20 reached considering the month of July). Very good numbers, but they have seen a slight braking compared to last year, probably caused by a software department not up to par: excluded Mario Tennis Aces, Donkey Kong Country: Tropical Freeze and the Kit of Nintendo Laboin fact, the owners of the hybrid console could not enjoy unforgettable titles that pushed sales. 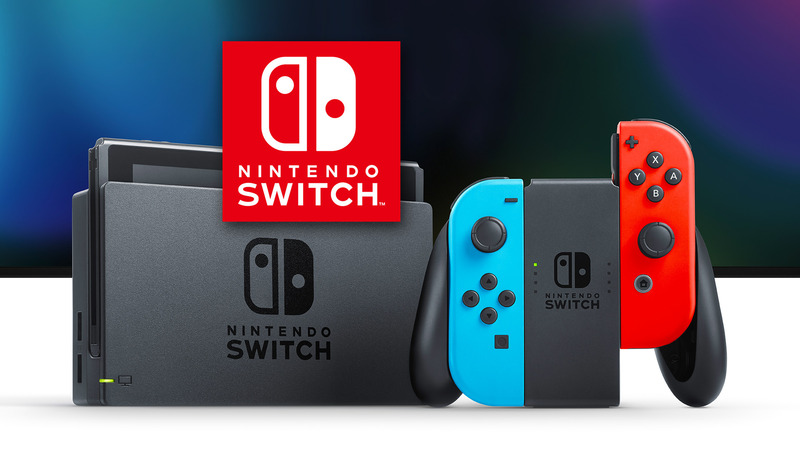 Incredible numbers instead for the Switch software, which passes from 68,97 million to 86,93 million in just 3 months. A slowdown that does not worry, also seen the huge profit (+ 42% compared to last year); moreover, starting from September we will have the Nintendo Switch Online, the two Pokémon Let's Go! e Super Smash Bros. Ultimate; the future for Nintendo seems to be very positive.